Retrogaming music by virt, DaMonz, Theophany, Another Soundscape, Shadowrunners, and more. Two hours of classic game music remixes, chiptunes, and more. Over ten years of video game based music! 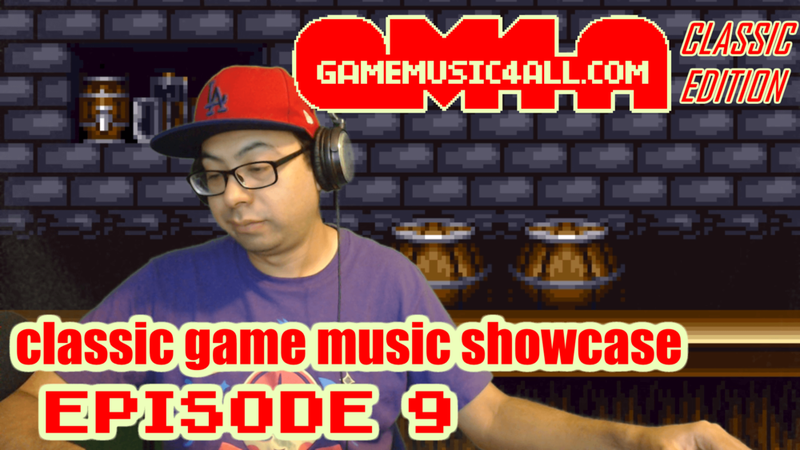 New episodes of Game Music 4 All Classic Edition every Thursday. “Octoling Assault!” by Mega Flare from Splatunes!